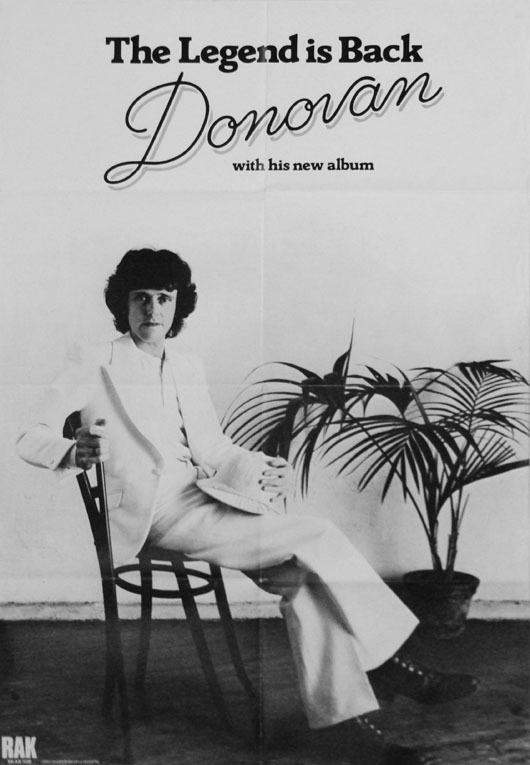 · Promotional poster for 1977 album Donovan. · From the Paul-Juju-Friend Collection. · If you know some info about this photo, please, contact us, or leave a comment below.